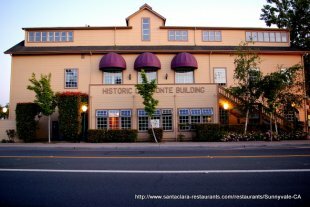 http://www.santaclara-restaurants.com photos may be used - for free - on family friendly websites if the image is accompanied with a link (on a caption or the photo) back to this page. 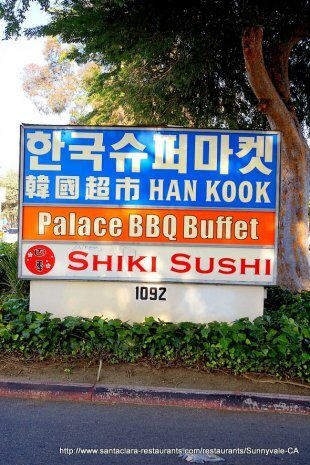 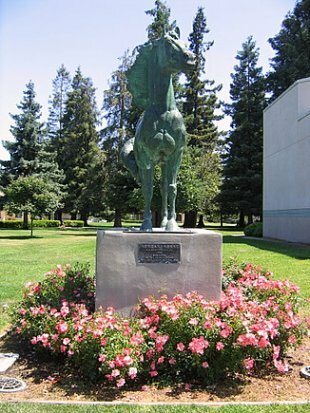 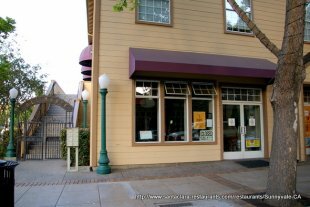 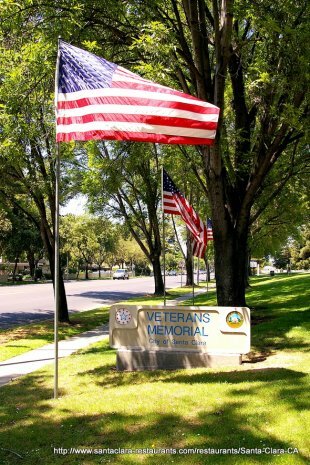 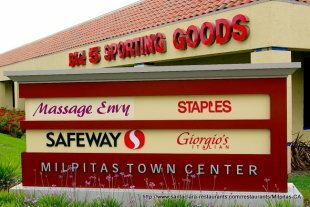 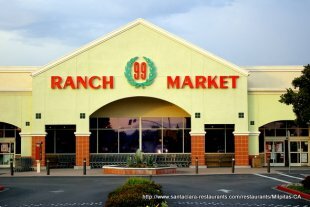 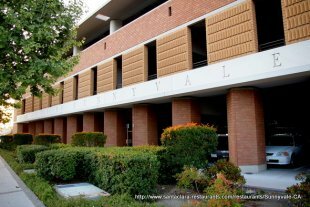 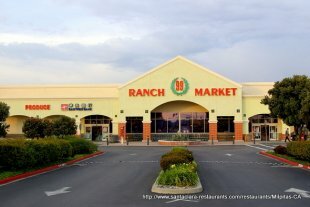 See other types of restaurants & cuisines in Santa Clara, including area Deli and Desserts. 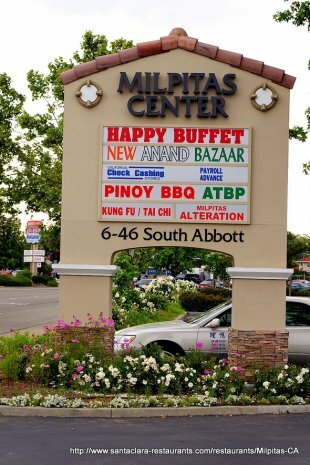 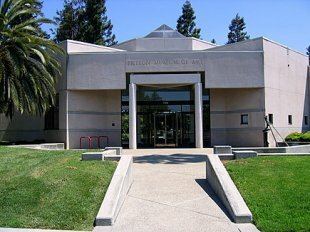 In nearby Milpitas, take a look at a number of other restaurants, including Chili Garden and Starbucks.